Paul Clark’s song weaves the intricate story of an ambitious young engineer into a ballad, a musical poem telling the story of how he came to Wolverton, creating a world-class Works there. In 1842 he was appointed Locomotive Superintendent of the Birmingham & Gloucester Railway and in 1845, he built a ‘Lickey banker’. The Lickey Incline was – and still is – the steepest sustained main-line railway incline in Great Britain; a ‘banker’ (a support locomotive) provided extra power at the rear of trains, to protect against wagons breaking away downhill. 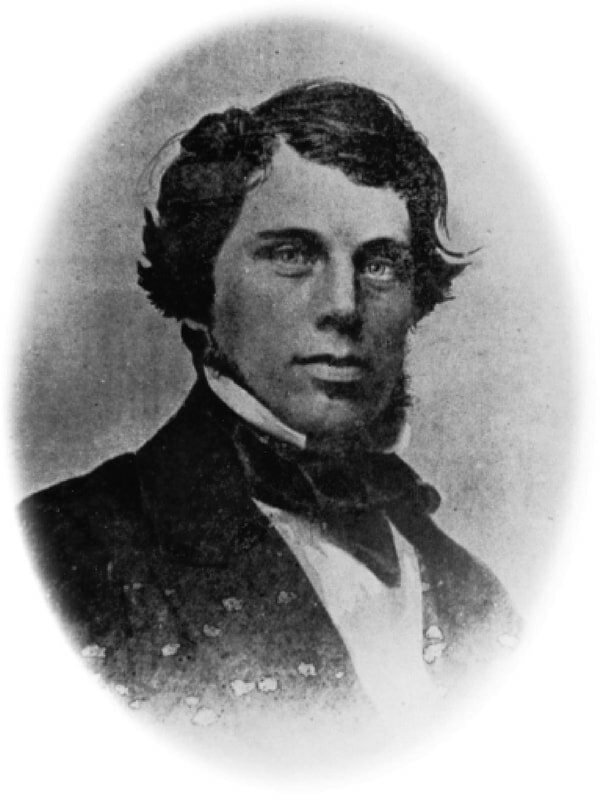 McConnell’s banker was deemed the work of an engineering genius. McConnell became Locomotive Superintendent of LNWR's Wolverton railway works in 1847. He oversaw ground-breaking engine designs there and was a founding member of the Institute of Mechanical Engineers. 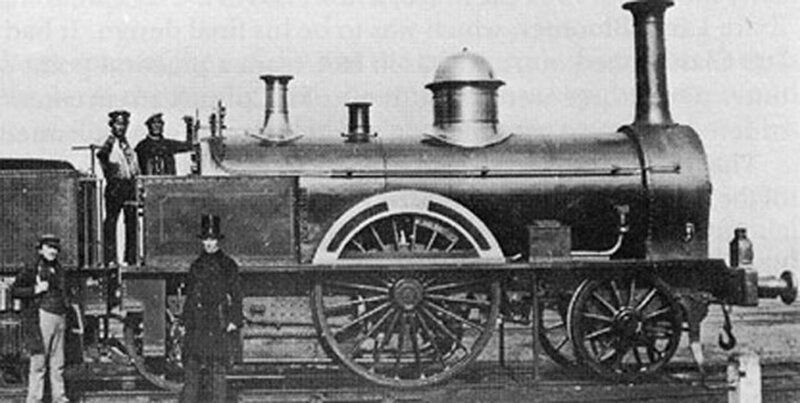 James McConnell developed Wolverton Works as a the foremost locomotive manufactory in the country attracting high-calibre engineers and artisans. He designed and built a prototype express train known as the ‘Bloomer’, considered a masterpiece. Weighing more than 34 tons, able to run at 70mph and with seven-foot exposed driving wheels, the locomotive evoked the scandalous American, Mrs Amelia Bloomer, whose dress designs revealed her legs! James Edward McConnell (1815-1883) was a pioneering locomotive engineer of the London and North Western Railway (LNWR). 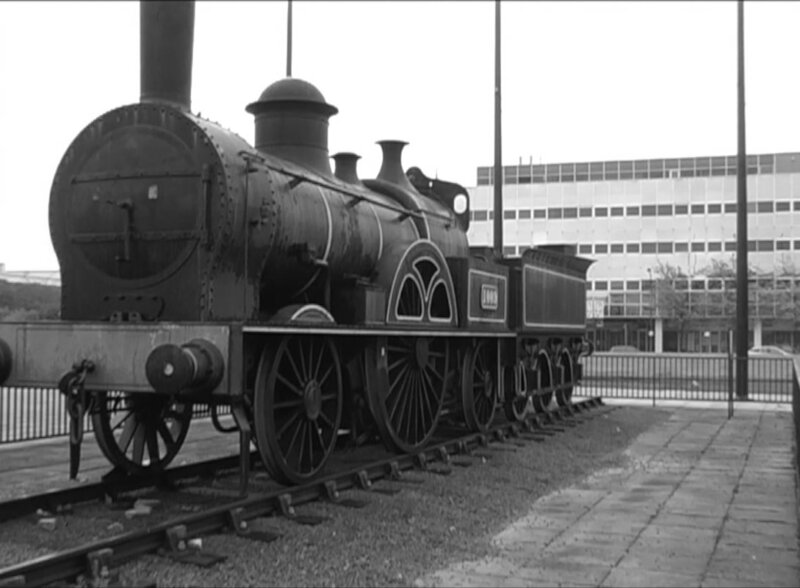 A replica of the Bloomer, commissioned by MK Development Corporation and built by railway apprentices, stood outside Milton Keynes Central Station for over two decades. It is now at MK Museum’s entrance on McConnell Drive in Wolverton.